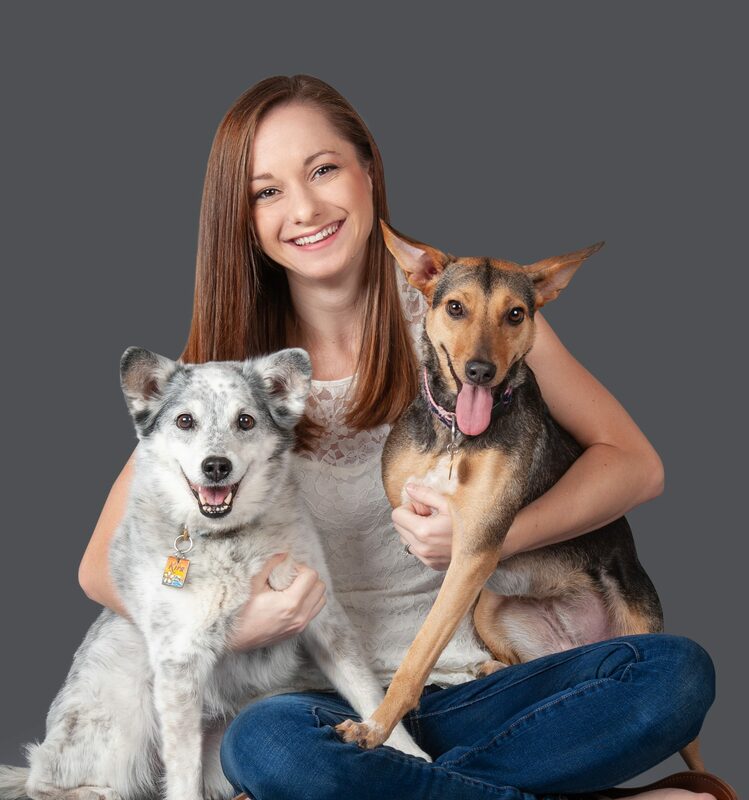 Dr. High graduated from St. George’s University School of Veterinary Medicine in Grenada and completed her clinical year at the University of Georgia School of Veterinary Medicine. She loves all aspects of emergency and critical care, but her special interests include neonatal/pediatric medicine and wound management. Dr. High is originally from Austin, TX but recently moved to south Florida with her husband Daniel who is a human physician – which makes for interesting dinner conversations! They share their home with Kira an Australian Cattle Dog mix, Levera a Grenadian Pothound (aka island mutt), and their two cats- Demitri and Mud.